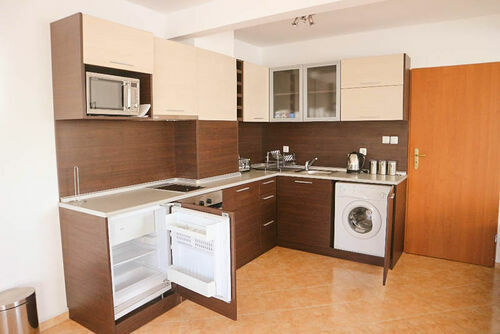 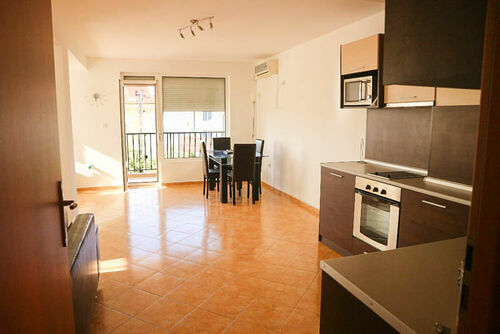 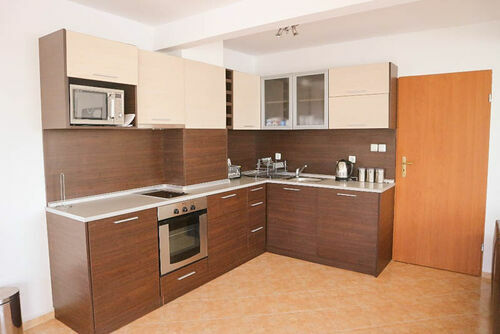 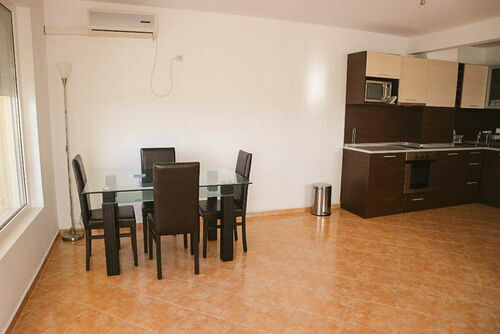 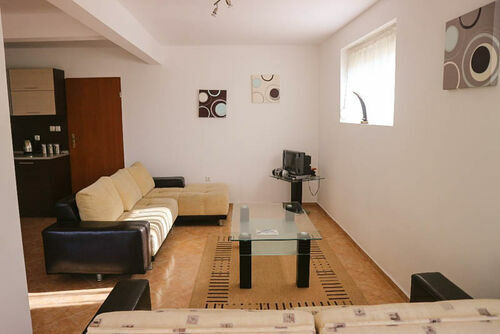 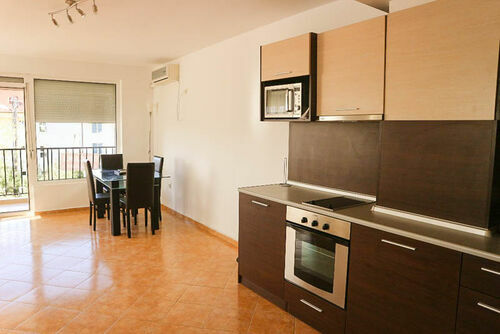 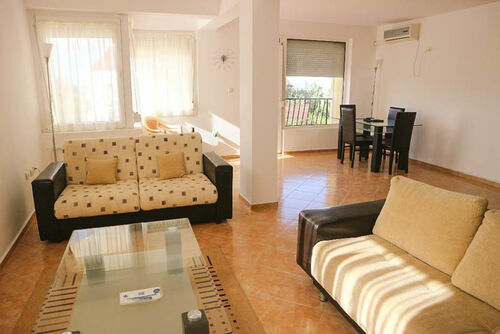 IBG Real Estates is pleased to offer this bright and spacious apartment, located on the second floor in a residential building without maintenance fee in Sveti Vlas. 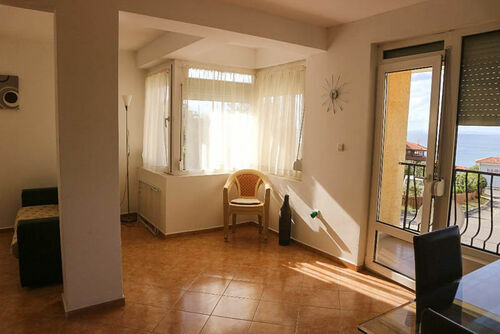 The building is in the residential quarter in Sveti Vlas called Rusalka. 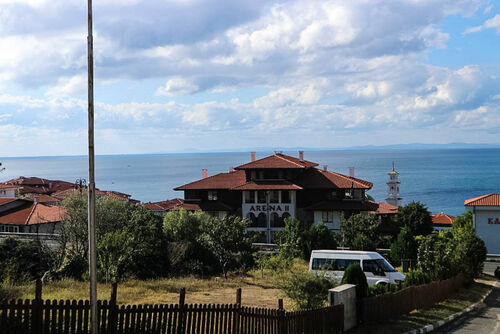 The unique combination between the mountain and the sea and the healthy Mediterranean climate, the beautiful territory and unique atmosphere have given Sveti Vlas the name Bulgarian Riviera. 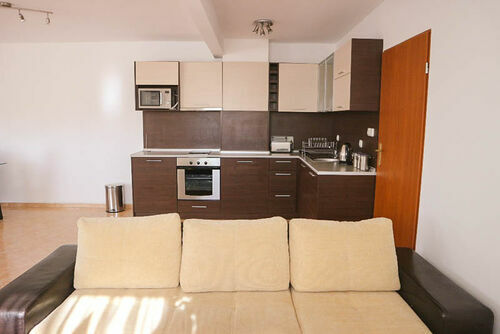 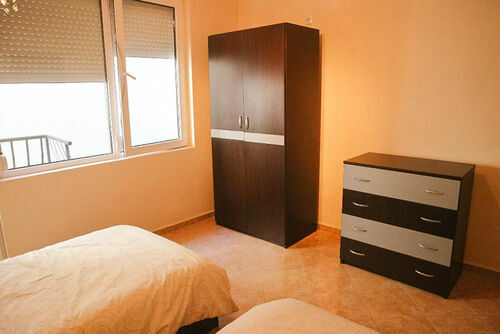 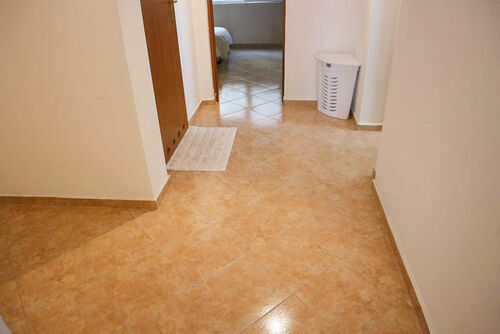 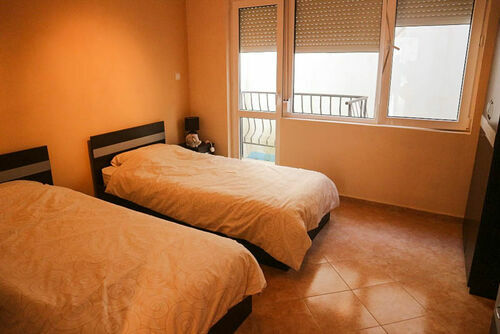 The apartment for sale is 127 sq.m. 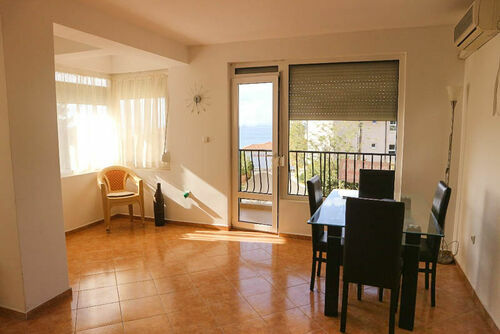 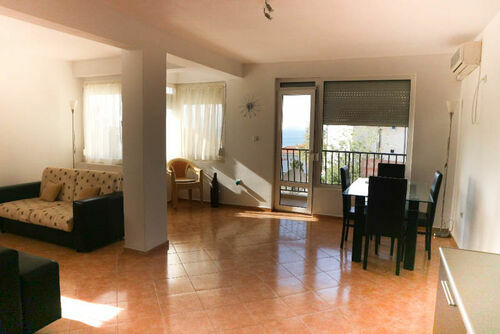 and it has a nice big terrace with panoramic views to the sea and yacht port. 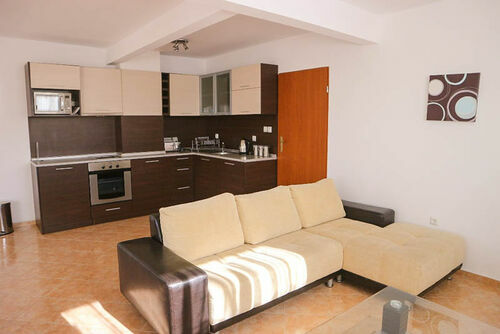 It consists of a very spacious living room with kitchen and dining area, two bedrooms, two terraces, two bathrooms and a corridor. 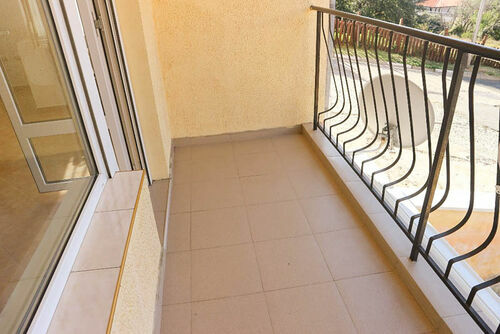 One of the terraces is accessible from the living room; the other – from both bedrooms. 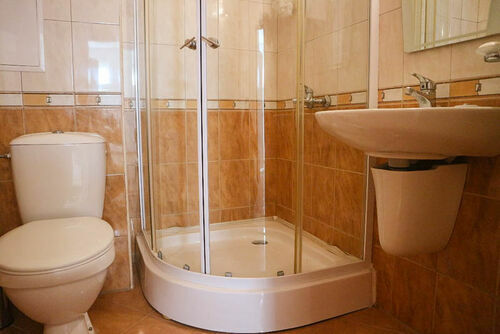 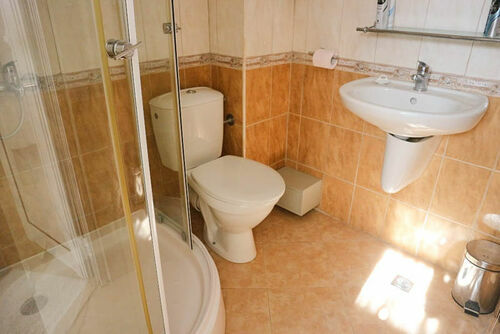 One of the bedrooms is an en-suite. 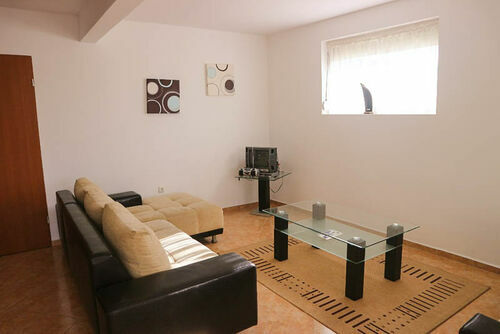 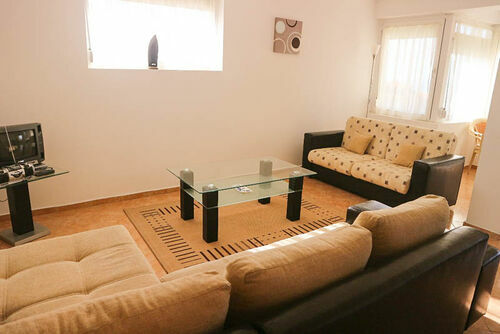 The apartment is nicely furnished with quality furniture and equipment.